We are the SoCal VoCals, USC's premiere a cappella group. We were founded in 1996, and celebrated our 22nd anniversary earlier this year! 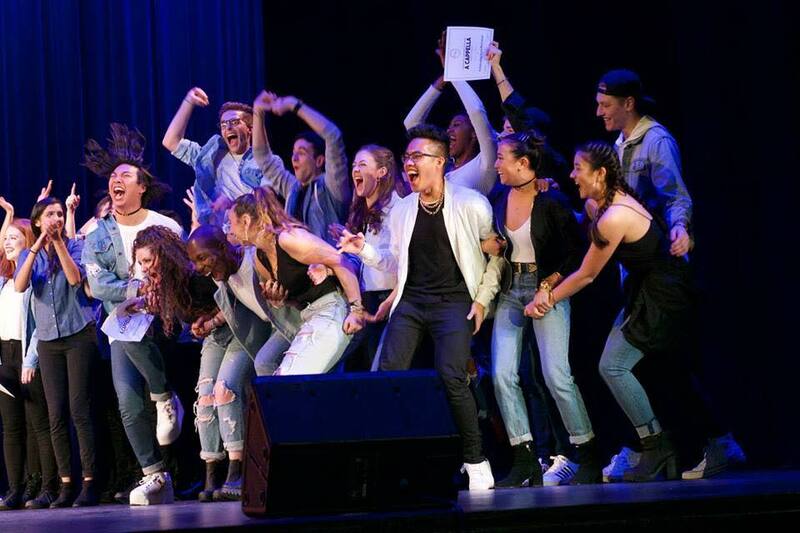 That is over two decades of performing both on and off campus to represent the University of Southern California and show what a cappella really is. 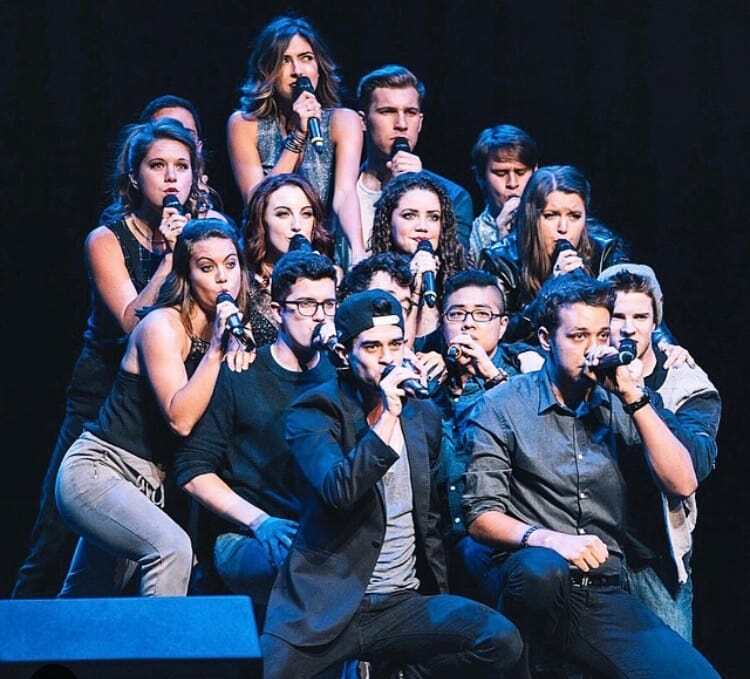 Beyond what is shown in movies like Pitch Perfect, a cappella, and specifically our group, is a place for talented individuals to come together to make incredibly beautiful and unique music, and we have always used this to spread messages of positivity and camaraderie to our audiences. Throughout our time, we have had unbelievable opportunities and experiences such as going on tour in London and Hong Kong, singing for the Obamas at the White House, being featured on shows such as "The Affair," and performing at venues such as the BMI Awards, The Hollywood Bowl, and the Beacon Theater in New York City. 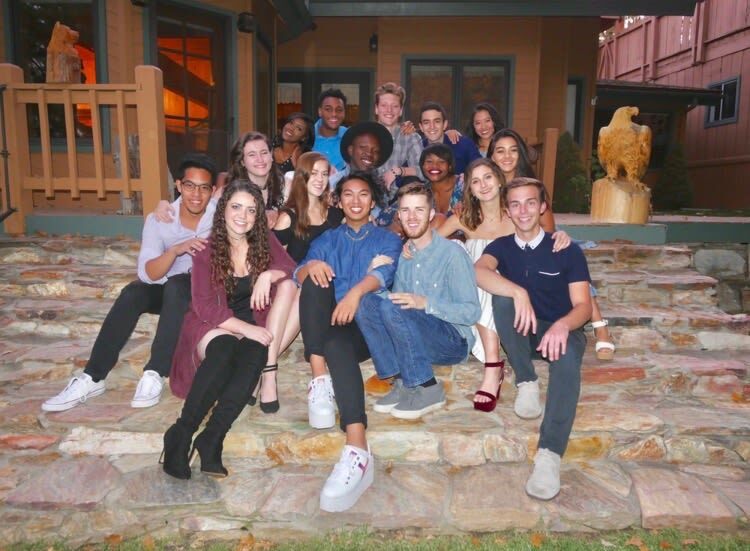 Our alumni have gone on to become Grammy Award winning artists, successful actors, and incredible solo acts, and we cannot wait to see what amazing things all of our current members will do in their futures! This year, we are returning to compete in the International Championship of Collegiate A Cappella, a competition which we have won 4 times, more than any other group in its history! This is a competition for a cappella groups all over the world to compete and show off their amazing voices, arrangements, and choreography. We are hoping to bring home a 5th title this year, and we can't do it without your help! On March 31st, we won FIRST PLACE in the SEMIFINALS of the competition and we are heading to FINALS in New York City On April 21st!!! To give you a taste of the incredible talent in our group right now, our three arrangers were awarded Outstanding Arrangement for our opening song "Hammer," and our beat-boxer was awarded Outstanding Vocal Percussion at our Quarterfinals; additionally, our soloist for "Hammer" was awarded best soloist at Semifinals! Our group has put in so much hard work toward creating a set that has taken us all the way to Finals at the Beacon Theater once again, but we need you to get there. Traveling with a group of 17 individuals can get extremely expensive, so anything you can donate will be greatly appreciated! This year, we have had more difficulty than usual pulling together the funds to proceed through each round of the competition, as we normally do not have to travel so far to Semifinals. We never want to face the situation where we are unable to compete due to financial constraints, which is why we are in need of donations. We truly can't do this without your help, and we thank you all so much for always supporting us!!! Below are the links to our Facebook page, our Youtube account, and our Instagram where you can stay up to date with the group! Thank you all so much again for your contributions, and we can't wait to see where this year's ICCA takes us. We hope you'll join us for the ride!!! For those of you who are familiar with VoCals and would like to donate to our competition fund! You must really want to see us go all the way, and we love you for it! We could not appreciate your generosity more, and hope you know how much of an impact you are making on our group! You have officially donated the cost of dues for an entire year of membership in the VoCals, welcome to the family! For anyone willing to donate this much, please know that there are no words that can express our gratitude. You will always have a special place in our group. Your name will go down in VoHistory as someone who truly changed the future of the group. You are a VoCal and we cannot thank you enough for your contribution.